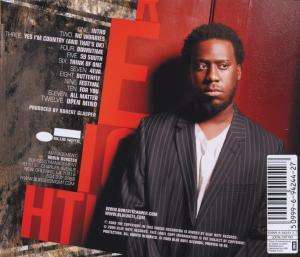 Der Artikel Robert Glasper (geb. 1979): Double Booked wurde in den Warenkorb gelegt. + Bilal, Mos Def, Casey Benjamin, Vincente Archer u.a. 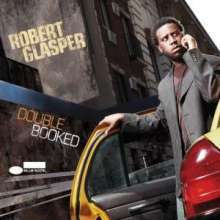 Pianist Robert Glasper presents both sides of his musical persona with Double-Booked, his third album for Blue Note Records, which will be released on August 25. The album bridges Glasper's parallel careers as the leader of an acclaimed jazz trio and a first-call sideman with hip-hop artists such as Mos Def, Q Tip and The Roots. Moving nimbly from the acoustic Robert Glasper Trio to the hip-hop fusion Robert Glasper Experiment, the young keyboardist puts his versatility front and center. Special guests on the album include vocalist Bilal and a cameo appearance from rapper Mos Def.